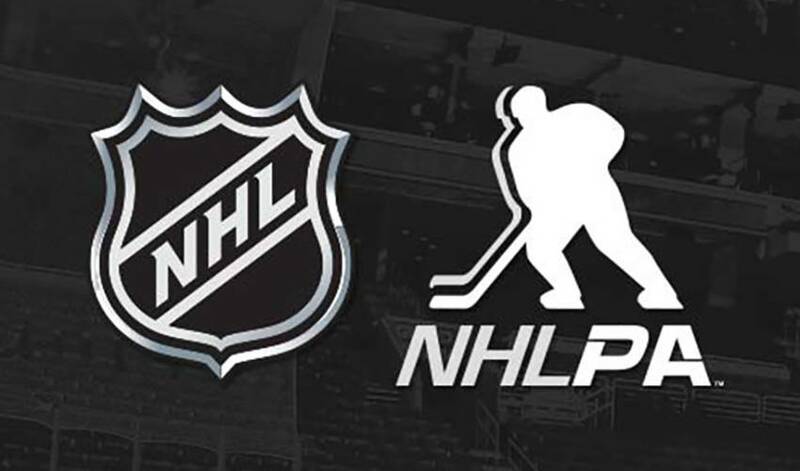 NEW YORK/TORONTO (Aug. 30, 2017) – The National Hockey League Players’ Association (NHLPA) and National Hockey League (NHL) today announced a donation of $200,000 to the American Red Cross and Habitat for Humanity in support of relief efforts in Houston, Texas, and the surrounding areas. The League and the NHLPA also encourage fans to consider contributing via www.redcross.org and www.habitat.org. The American Red Cross shelters, feeds and provides emotional support to victims of disasters; supplies about 40 percent of the nation's blood; teaches skills that save lives; provides international humanitarian aid; and supports military members and their families. The Red Cross is a not-for-profit organization that depends on volunteers and the generosity of the American public to perform its mission. For more information, please visit www.redcross.org or @RedCross on Twitter. Driven by the vision that everyone needs a decent place to live, Habitat for Humanity is a leading global nonprofit working in more than 1,300 communities throughout the U.S. and in more than 70 countries. Families and individuals in need of a hand up partner with Habitat for Humanity to build or improve a place they can call home. Habitat for Humanity has been actively responding to disasters since 1997 and to date has helped more than 230,000 families in 52 countries through its disaster response work. To learn more, visit habitat.org.